“I am very particular about my taxes. It needs to be right. Do you guarantee it will be right?”. “I need you to make sure that I don’t get another penalty”. In reality, each of these statements is equally ridiculous. There is no assurance of any given treatment by IRS. The same tax return position might be accepted or rejected by different IRS examiners or even the same examiner of different days. It would be more accurate to say that the outcome of IRS action is unpredictable. Certainly the accountant can influence the outcome. But any concept that this is a predictable, logical and controllable process is simply wrong, as evidenced by thousands of case examples that a tax accountant sees over a career. 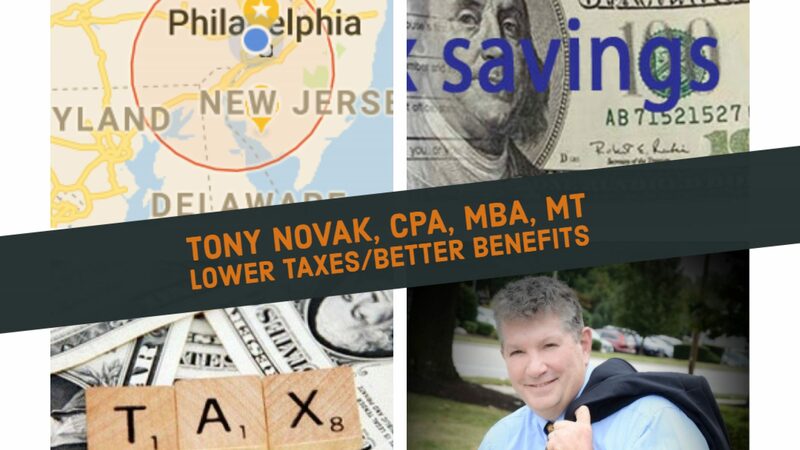 Sometimes good people are screwed by the tax process; sometimes cheaters get away free. Excellent and meticulous accountants still have tax returns rejected while sloppy accountants have silly tax returns accepted without question. There is a significant random influence in IRS treatment that we can not control. We have plenty of reliable data showing that if you have taxes prepared by different preparers, you wind up with different tax results. Likewise – although far less published data exists – we know that the same tax return submitted to IRS will get different responses. The field of tax practice is not precise as some pretend. Acceptance of the return by IRS is not a direct function of the positions taken in the tax return. 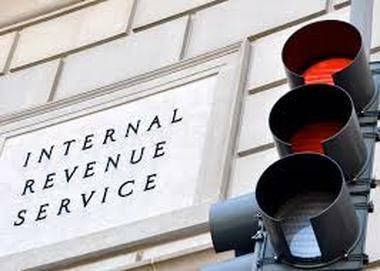 At best, the accountant is an influence in the actual treatment by IRS. Predicting IRS action is about as reliable as predicting the weather. The sooner we accept that reality, the better our working relationship with a tax accountant. We need to focus on reality of our own tax issues as they arise and give up on preconceived notions of how we wish they were.